Future Brixton. Did you have a Planning Application through your door? 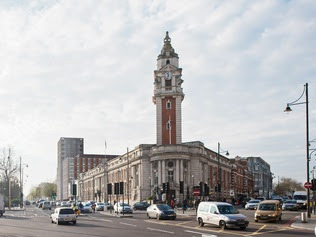 Its all happening in Brixton .Have your say. Officers from Lambeth Council’s Planning department will be there to answer any planning related queries and Muse, who are the developers, will also be on hand to discuss the changes. Posted on July 3, 2015 by snowbo14	• This entry was posted in Uncategorized. Bookmark the permalink.